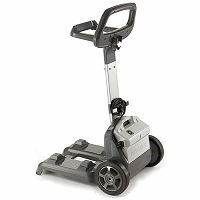 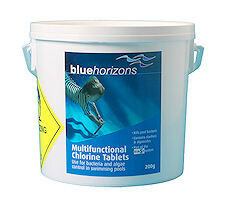 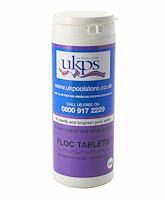 Dolphin SX30 Robotic Pool Cleaner- Amazing value wall & floor robotic pool cleaner, and of course, it's a Dolphin! 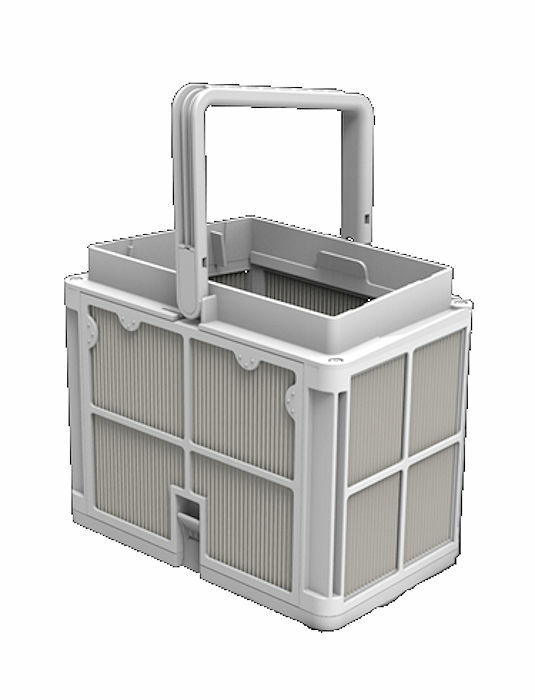 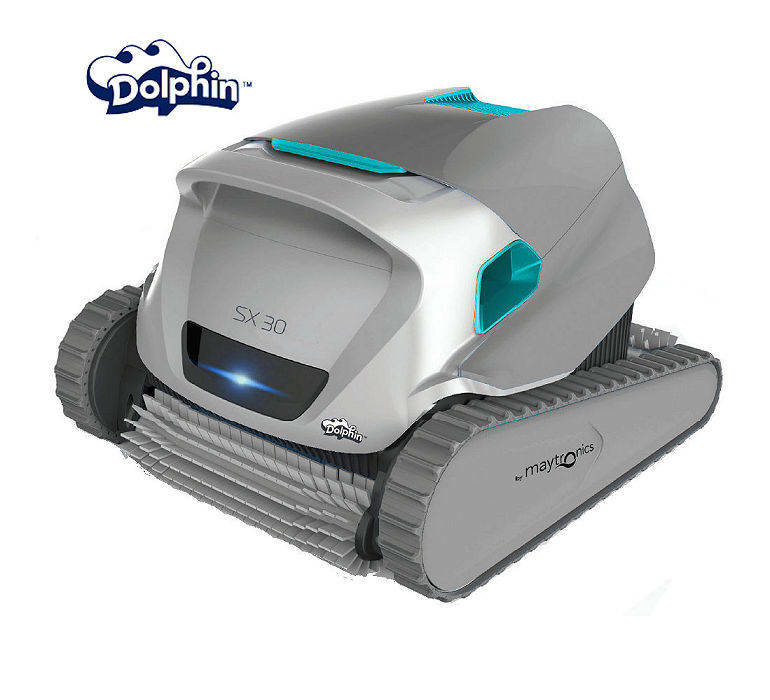 Specifically manufactured by Maytronics, the Dolphin SX30 robotic pool cleaner incorporates the usual Dolphin quality & reliability, without the hefty price. 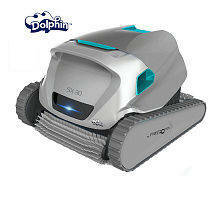 Dolphin SX30 robotic pool cleaner - Amazing value wall & floor robotic pool cleaner, and of course, it's a Dolphin!